What is a repeater, and why do I need it ? A repeater is a device used to extend the range of walkie-talkies. It consists of a box of electronics and an antenna, and it simply picks up a radio signal and re-broadcasts it at a higher power. What difference will it make ? With good antenna placement the range of your radios will be greatly increased. 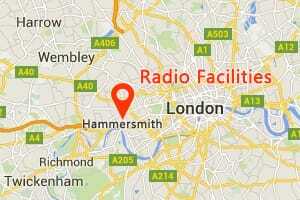 DP1400 radios without using the repeater: worked well at a distance of up to 650m from each other. 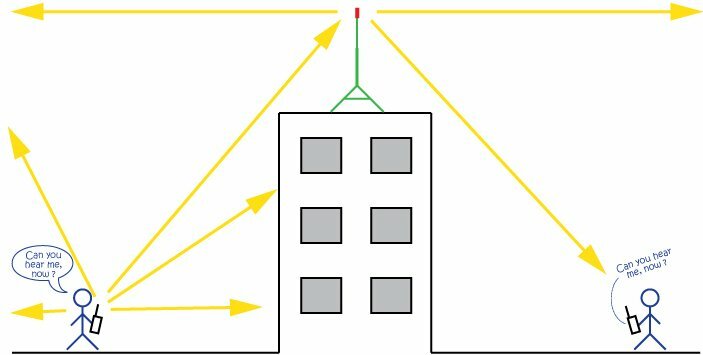 Without a repeater, signals are blocked by tall buildings, hills and other terrain, creating radio dead spots. DP1400 radios using the repeater placed in the centre of the coverage area: worked well at a distance of up to 3Km from each other. A repeater located up to 20m above ground level will pick up signals and re-transmit the, past the blockage. Note that coverage is also dependent on terrain. Usage in open countryside will see a much greater coverage, whilst in a heavily built-up area it will be reduced. Where do I place it ? In short, the higher the better up to a maximum height of 20m above ground level. You should choose a high location in the centre of your coverage area. 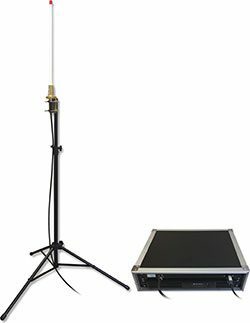 We supply a tripod to mount the antenna to a height of 2.5m, and the cable to the antenna is 20m in length. Note: the repeater requires a 13 amp mains power supply. Is it easy to setup and use ? Place the antenna in the center of the area over which you need coverage, as high as possible up to 20m above ground level (this is a restriction of our Ofcom licence). Connect the antenna to the repeater with the supplied antenna cable, and plug the repeater into a 13 amp mains power supply. Ensure your handheld radios are switched to channels 15 or 16. Your hired radios will only work through the repeater on channels 15 & 16. The remaining channels (1 to 14) are for direct radio-to-radio transmissions. 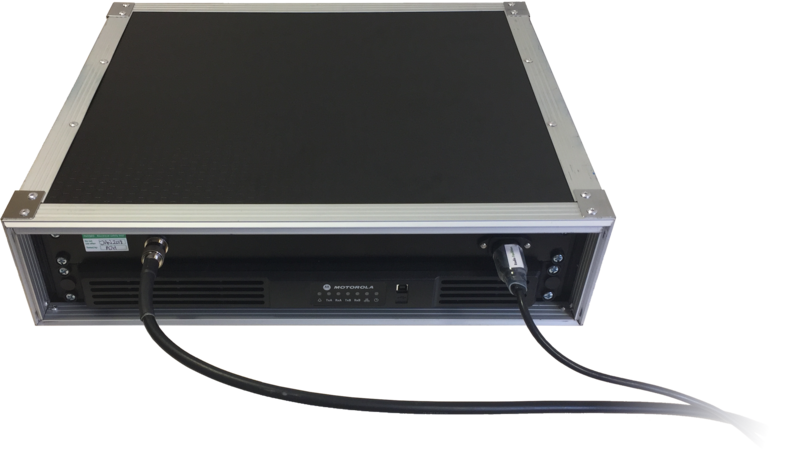 The repeater requires a 13 amp mains power supply. The stated coverage is a guide only, because different environments and antenna placements will all affect the signal distance. We can provide basic advice over the phone, but you may wish to ask about our site check service, which is available depending on your area.